The end of the world may be near. There is no need to run in fear. We’ll have your favorite reads --- right here. We are bursting at the seams to read these books! The Vanishing Throne by Elizabeth May – Ah!!! I am anxious to read the sequel to find out what happened at the end. May delivered a dozy of a cliff-hanger, a life-altering ending that changes the course of the whole series. Who will win the battle: humans or fae? Glass Sword (Red Queen #2) by Victoria Aveyard – It took a few chapter to enter the story world of the Red Queen series. 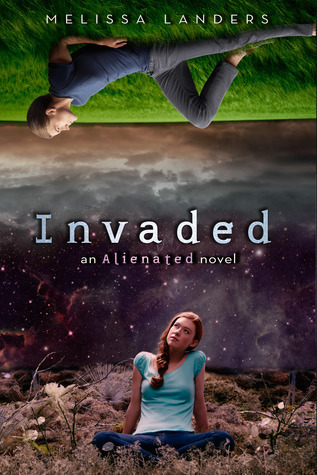 As the reviews stated it is like Graceling meets The Hunger Games. I am interested to see what the rebellion can do against the Silver blooded power-hungry royals. Throne of Glass #5 by Sarah Maas – Queen of Shadows was very exciting with many plots coming to a resolution, but I am excited for what’s next. Who will win the war? What side will Manon take? Will magic help or hurt? Will I survive the wait? 1. 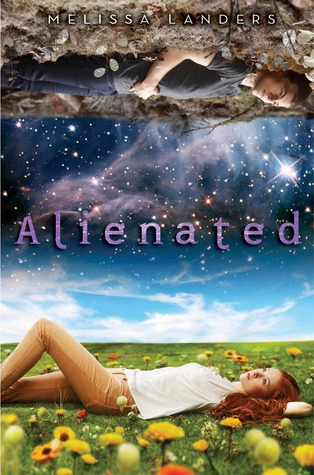 Alienated by Melissa Landers (5*) – I enjoyed this book because it made me laugh out loud. The storyline was interesting and different from what I usually read. 2. 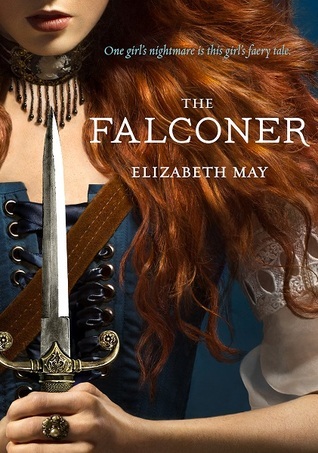 The Falconer by Elizabeth May (5*) – This book was amazing!!! It had mystery, intrigue, fighting, life vs. death, faeries, action, strong female protagonist, and a little bit of romance. What’s not to love?!?!? 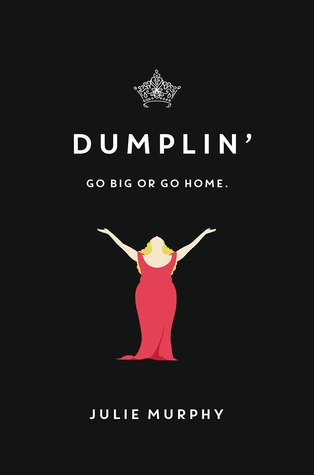 The only downfall is waiting for it to be released in the U.S…in June of 2016! 3. 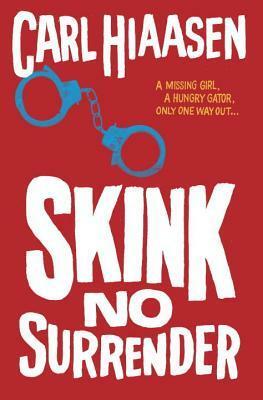 Skink No Surrender by Carl Hiaasen (5*) – This book feature Skink, a retired, believed-to-be-dead ex-governor vigilante, who saves and helps the helpless. It was funny and also taught a lesson about the necessity of internet safety and parents’ involvement. 4. 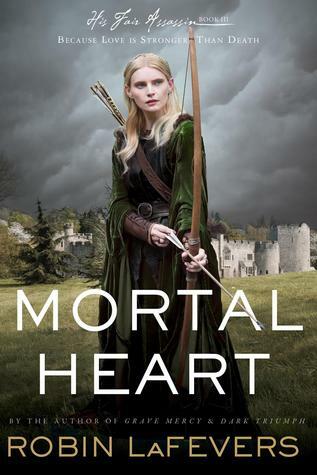 Throne of Glass Series by Sarah Maas (4*) – The first book starts off a little slow, but books three (Heir of Fire) and four (Queen of Shadows) quickly pick-up the pace and the story becomes more developed, and I, the reader, became more invested. 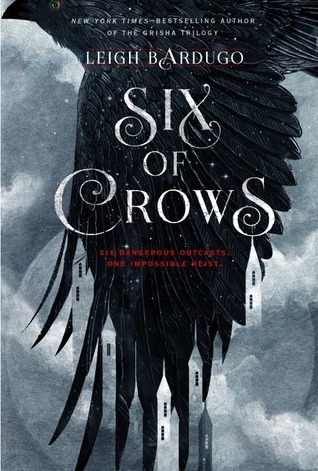 Maas builds an elaborate story world with evil characters, weak characters who become strong, and characters who come into their own and fight for what they believe is right. It is a good vs. evil (the depths of the evil seem to have no end) story where I rooted for many characters. It is a shame that I have to wait for the next two books! 5. 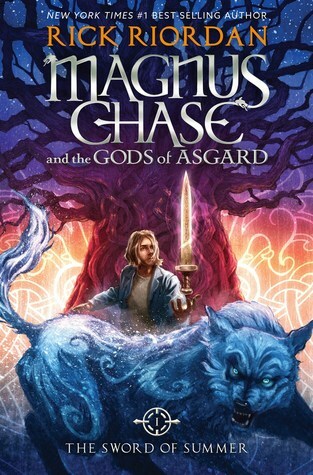 Dusk Gate Chronicles by Breeanna Puttroff (4*) – I delayed reading the first book in the series for two years but quickly found myself hooked on the series. And my best friend kept buying the books for me, feeding the habit. It is an interesting thought that a world exists simultaneously as the current one, yet it is so different from ours. I enjoyed the adventure and romance. 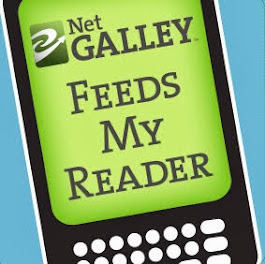 What were your favorite reads of 2015? Let us know in the comments! A blog written by three educators on the workings of life, family, and literature in a divergent world.